This drama is based on novel “누나팬닷컴 / Nuna Paen Datkom” by Kim Sung Yeon which was published on 2007-April-10 by Yeowoobi. Sung Duk Mi (Park Min Young) is a talented curator who is also a fan of an idol group member named Shi-An. 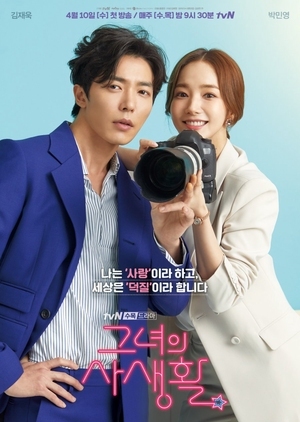 Meanwhile, Ryan Gold (Kim Jae Wook) becomes the new director at the gallery she works at and slowly falls in love with her.